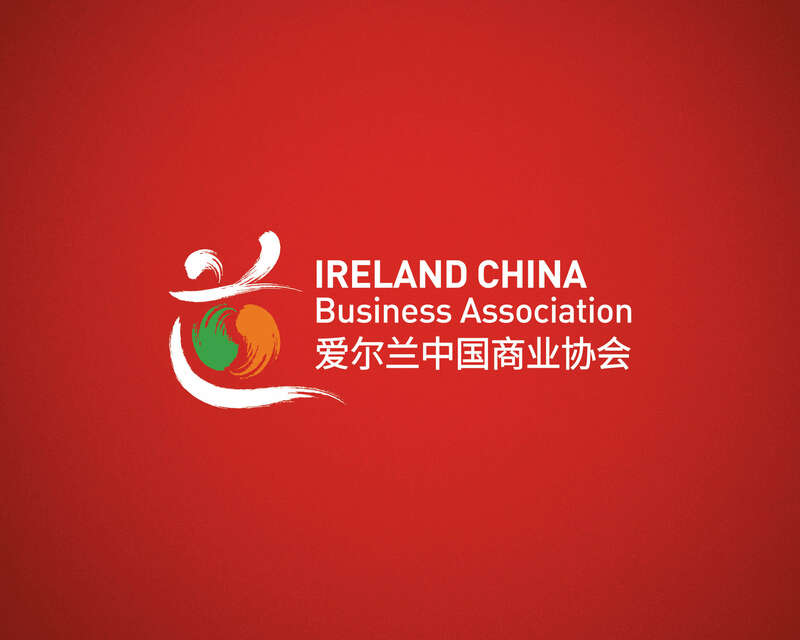 The Ireland China Business Association (ICBA) is a not-for-profit organisation, established in 2000 to explore opportunities and identify key areas of potential cooperation between Irish and Chinese companies in the emerging Chinese market. 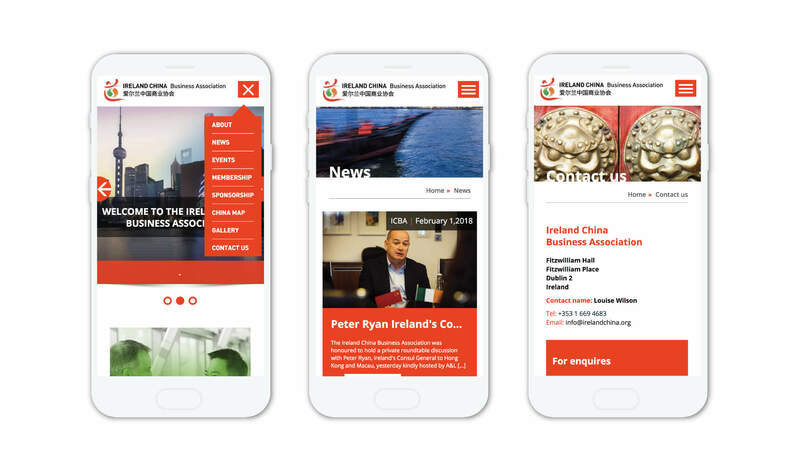 Idea was approached by the Ireland China Business Forum to add some Middle Eastern magic to their brand. 我们很乐意提供帮助 – we were happy to help! The Forum’s existing brand didn’t bring enough elements of China, and the existing website was unresponsive and didn’t integrate with their social media. Potential members were unable to apply online – presenting a huge barrier to the association. Idea freshened their brand making it more personable and professional. 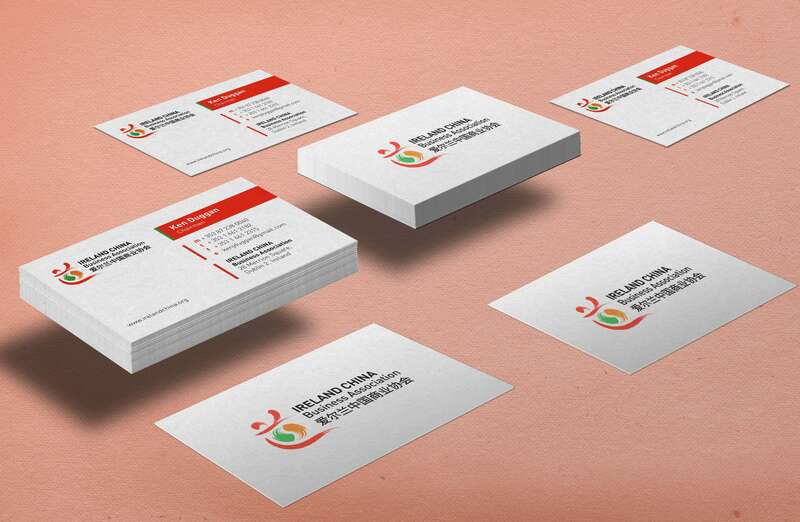 Their new brand also looked impressive on business cards and marketing materials. 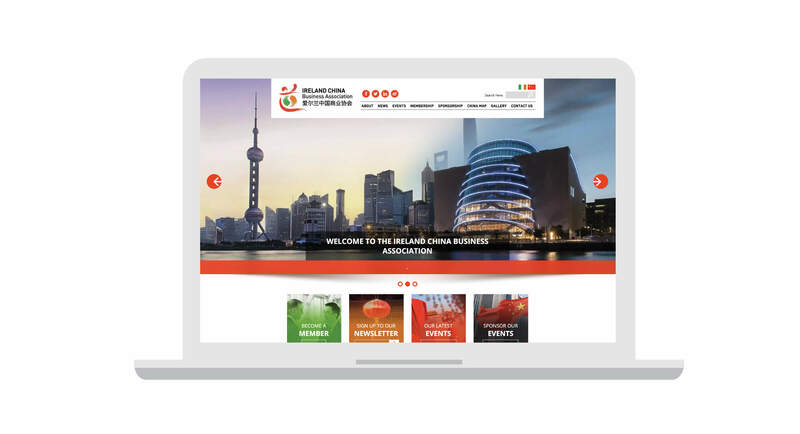 The new website could now facilitate new applications while showcasing new events, photo galleries and contact information. This resulted in increased traffic, reduced office admin and an increase in applications. This saved the association precious time whilst encouraging new members – updating their website was a valuable exercise!